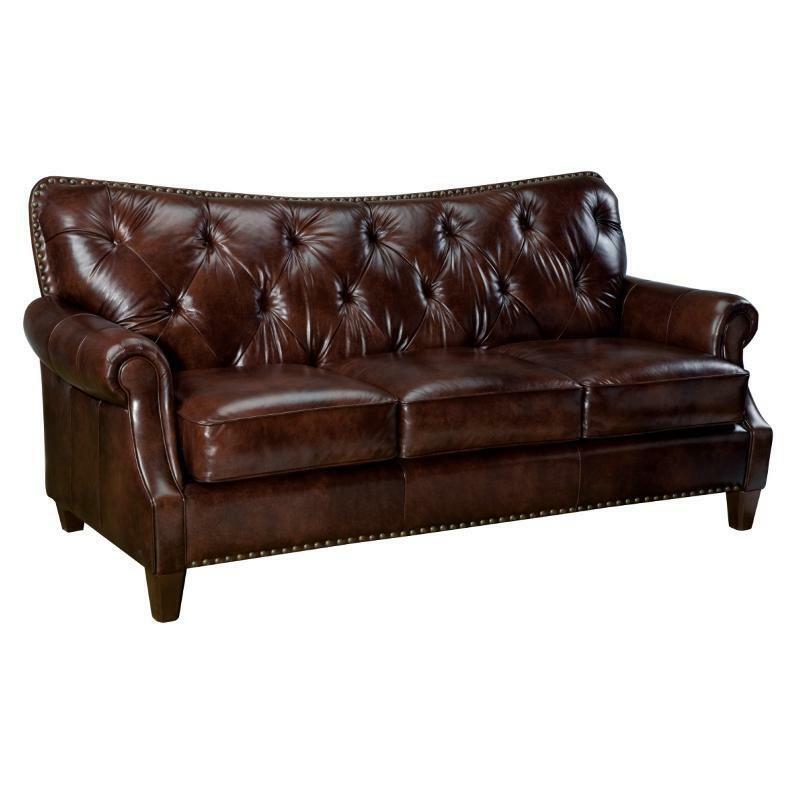 This luxurious St. John Sofa from Leather Craft will make a great addition to your home. 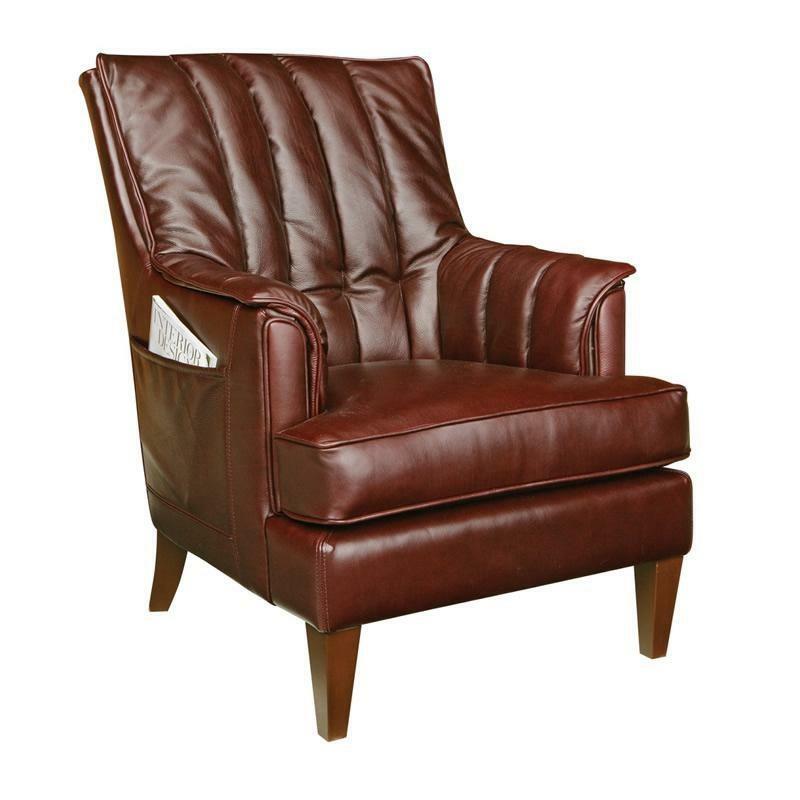 It features an elegant, button tufted back, beautiful rolled arms and is adorned with nail head trim. 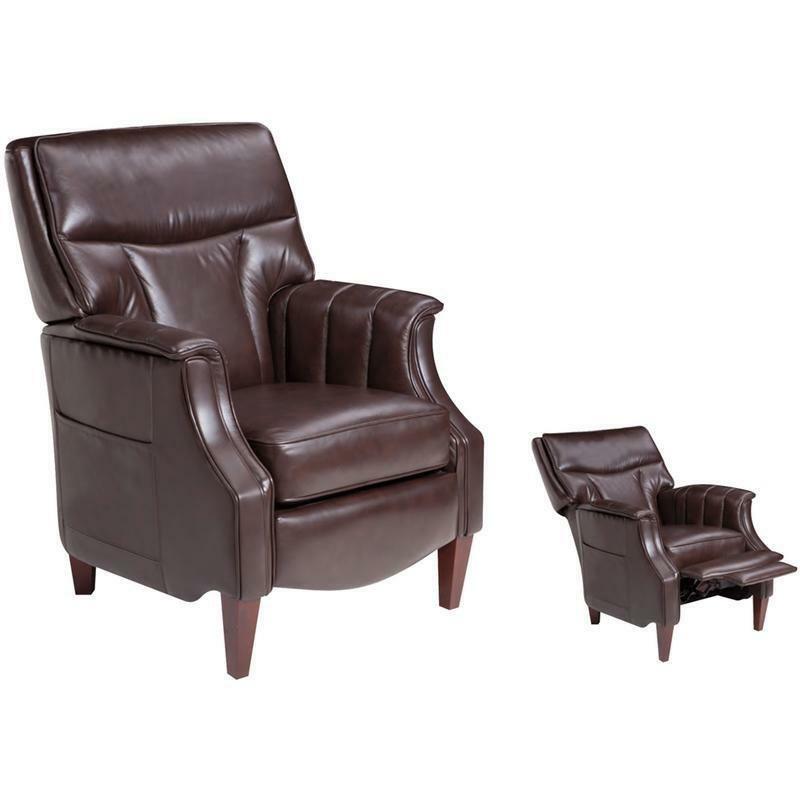 Additional Information All Canadian Made; Hardwood frame; Nail head trim; Tapered feet in walnut finish; Arm height: 26"
Add style with this Orangeville sectional from Leather Craft which features Italian leather upholstery, sock arms, stitching on the back and plush seat cushion. 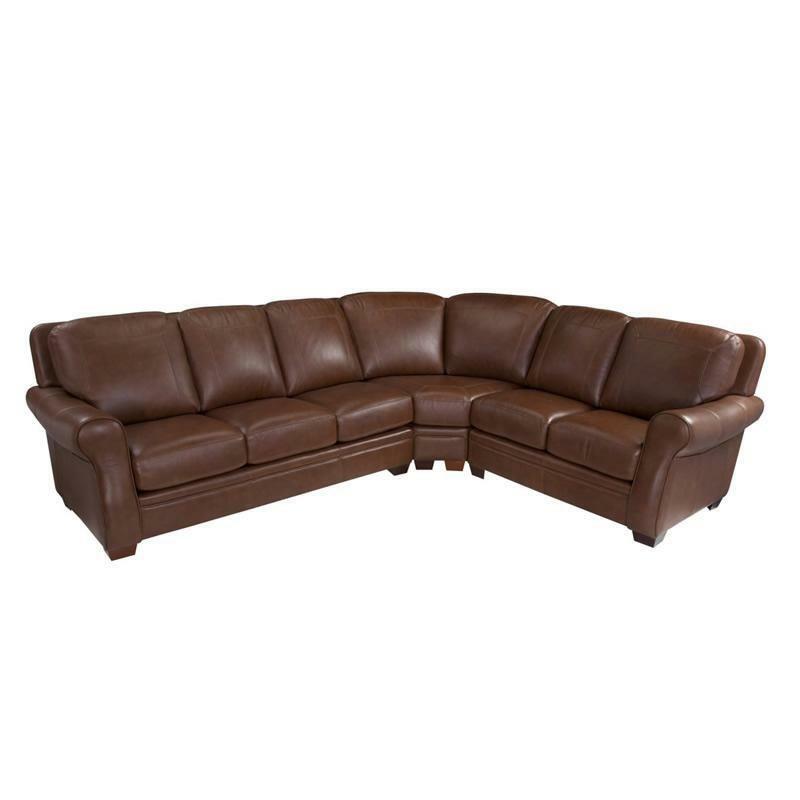 Place this sectional in your living room for a complete and inviting look.